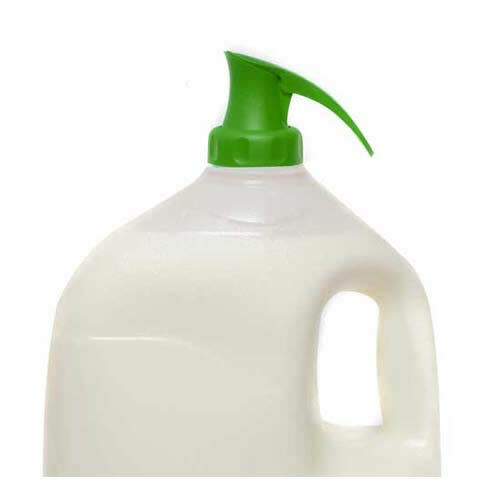 Make life easier with Topster.Attach to plastic milk bottles to simply pour milk. 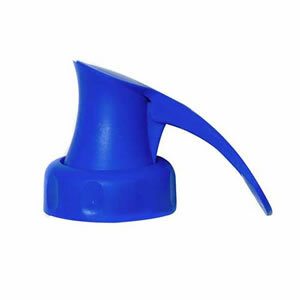 Topster Milk Top Pourer. We are delighted to be able to introduce another British design award winning innovation to our website. Topster is an innovative new product to make your life easier. If you purchase milk in big plastic bottles you will know how it can "glug" as you pour, making for messy splashes and milky tea. For more controlled pouring with fewer drips, attach one of these clever, spring-loaded pourers to the top. Make life easier with Topster. 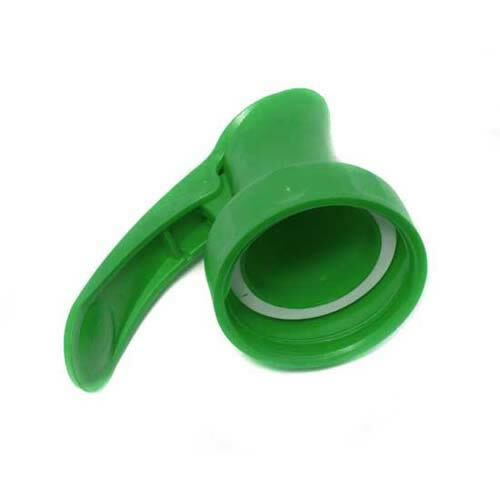 No more repeated unscrewing and re-screwing of the plastic bottle top. The easy reach spring loaded handle controls flow when pouring. Easier access to milk for some of the Elderly and disabled. Allows young children to become more independant by pouring their own milk. It prevents a build up of milk at the bottom of the bottle and fridge. 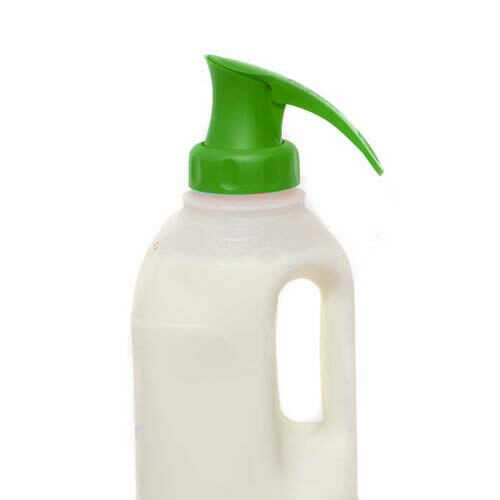 Transforms the appearance of your milk bottle, turning it into an instant jug. Co-ordinated to match the type of milk ie. Green for Semi-Skimmed etc. "No more drips. The Topster has changed my life"
"The Topster is brilliant - so simple"
"I can pour milk myself, for the first time in years"
"Top marks. Every milk bottle should have one"
"The Topster controls the flow of milk amazingly"
"The Topster has re-invented the way I pour milk"